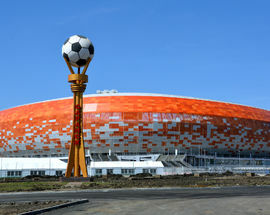 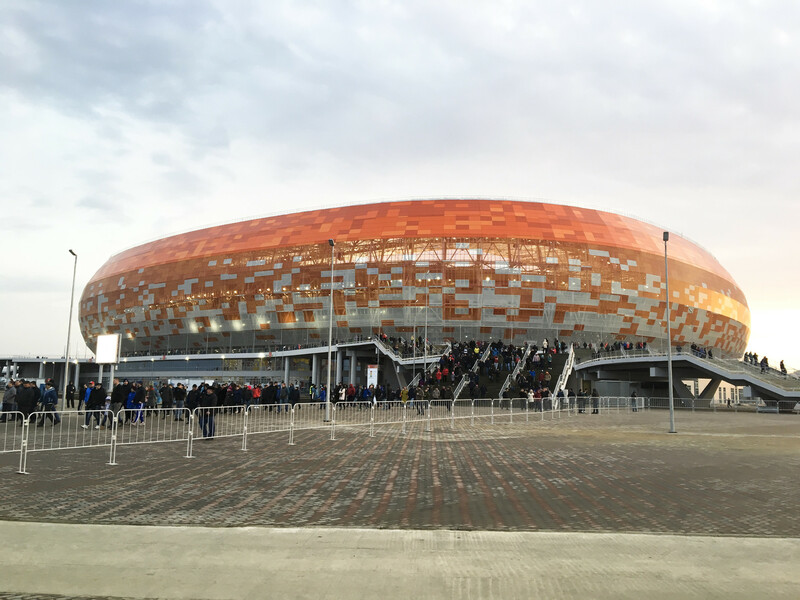 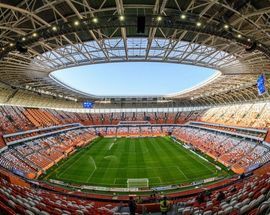 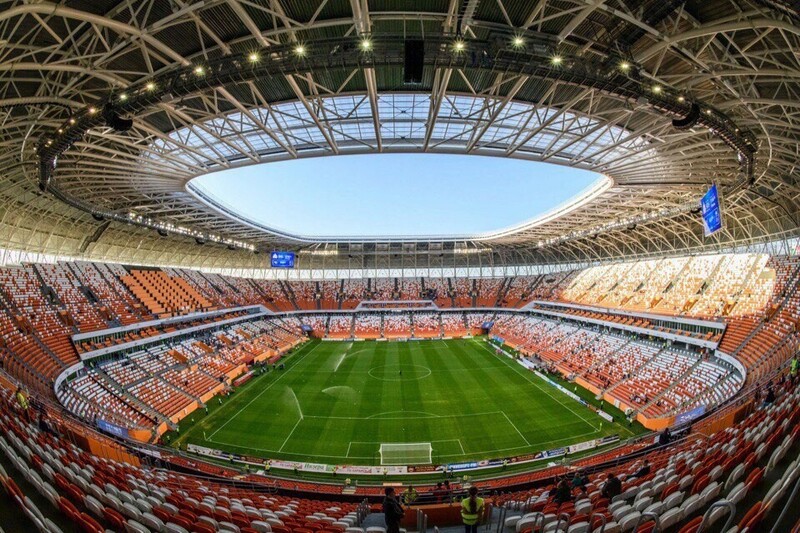 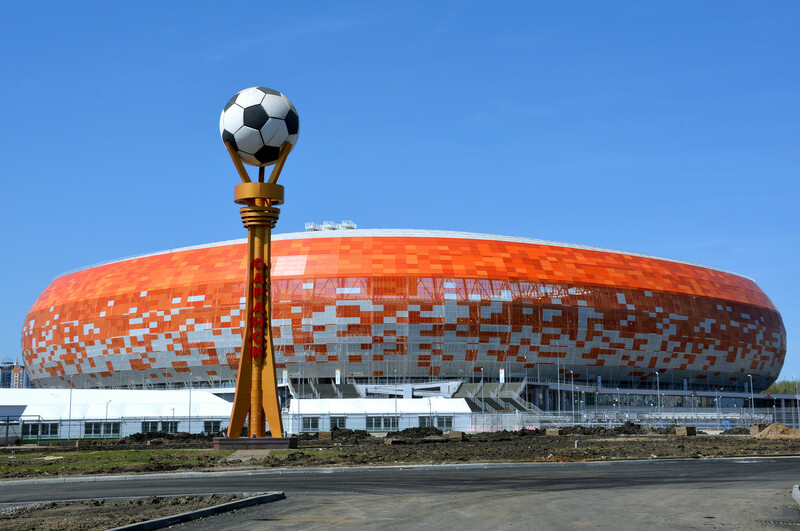 The Mordovia Arena was built especcialy for the FIFA 2018 World Cup. 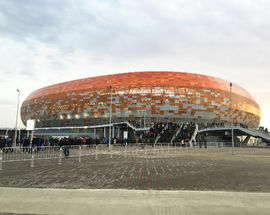 Getting there: The stadium is located in the centre of town, but the layout of the city makes walking somewhat inconvenient. 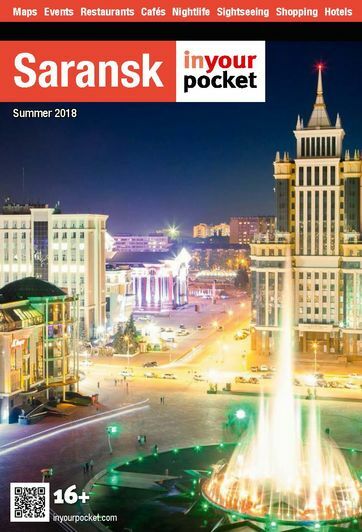 Better take a taxi.